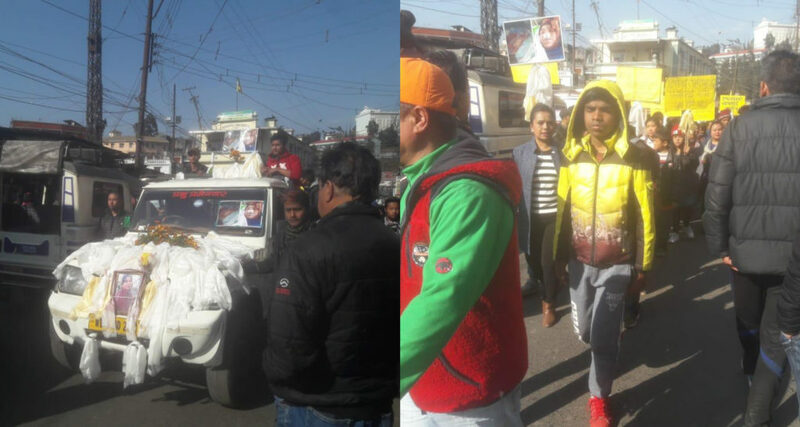 Hundreds of people poured down yesterday for the funeral procession of Dipika Ramudamu Thami and her newborn child with placards condemning the casual approach of the doctors towards patient and demanding justice. 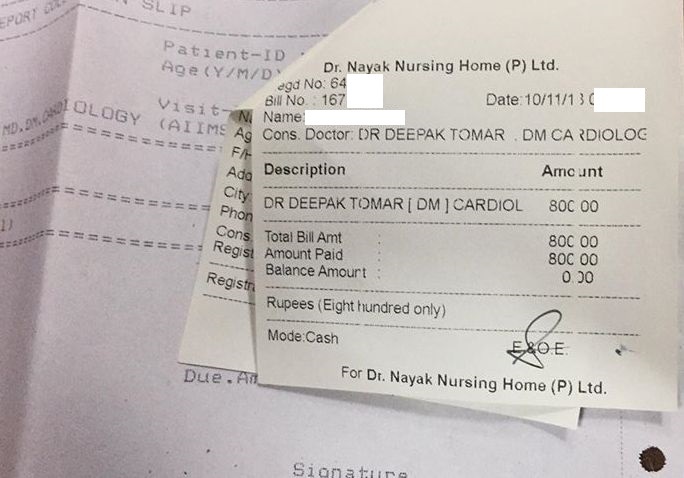 The patient party had alleged Dr Yuden Bhutia and the hospital administration of carelessness and delay in the reaction that led to the death of the mother and the child. 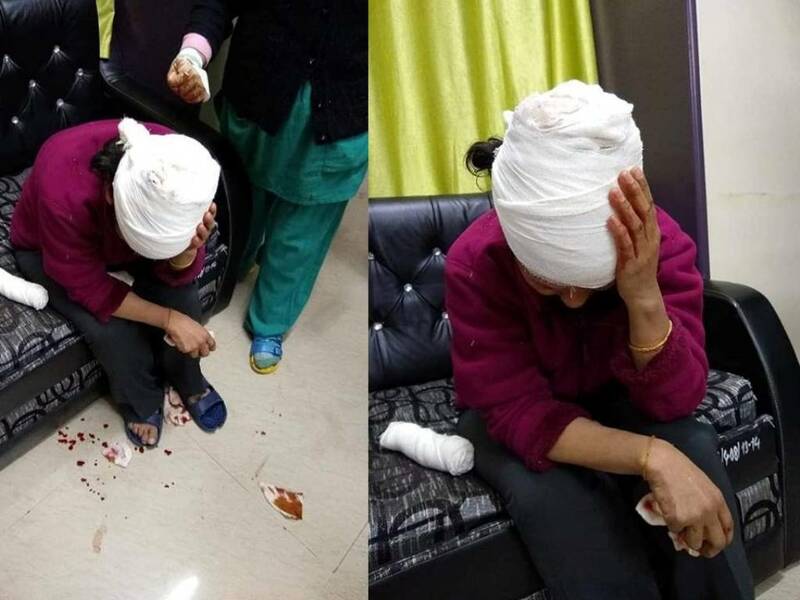 Reacting to the twin deaths, some among the family and friends of the dead had ransacked the CCU, and struck Dr Bhutia, causing a head injury. The sources at the Hospital, however, informed us that there was no negligence. Dr Bhutia and other staff that she had tried their level best to save the patient and the child. Also, many patients who have earlier been treated by Dr Bhutia swear by her integrity and kindness. 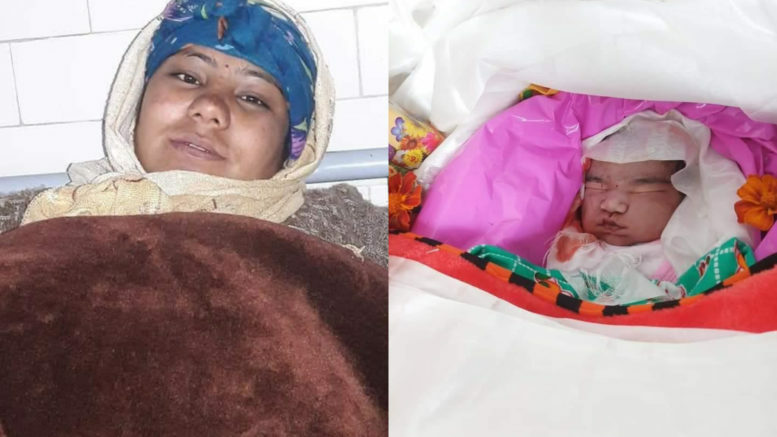 While it was heartbreaking to see the funeral procession of a young woman and her newly born child, it is equally sad to see the injured doctor holding her head in pain and agony, and we ask – What has become of you, Darjeeling? While at the funeral procession, a lot of people who were not in the know of the case were heard saying, “Hunu pani saaroi vai sakyo tyo hospital ko.” While we condemn the attack on the doctor and sympathize with her, we also would like to highlight that it isn’t the first time such thing has happened in the hospital. There have been numerous cases where the staffs indeed have been careless and the inquiries set up by the CMOH have dissolved in the thin air with no significant results. We don’t exactly know if the Doctor in the case is at fault is not. But even if the Doctors are not in fault, the reputation and the attitude of the Hospital does is something that will keep haunting them in one form or the other. Some obvious questions that the CMOH constituted committee need to look into. Since the patient was known to have a heart condition, was a cardiologist present during her delivery? Given that complexity could arise, was there a surgeon present, in case of a need for cesarean arose? Was a trained anesthetic present to ensure that concerned patient was given right dose and right kind of anesthesia? What is the standard operating procedure, while delivering babies, were they followed? Was the patient’s blood group tested prior to her delivery? While on one hand we know that such attacks on medical officers put the entire health establishment at risk, and also discourage the doctors to take up complex cases on one hand. On the other hand, we also know that the concerned Hospital overall doesnt give a tiniest care about the patients. We hope this changes. As we offer our condolence to the family of the deceased and condemn the brutal attack on the lady doctor, we are bound to wonder – what have we as a society become!! Be the first to comment on "Dipika Ramudamu Death – Some Obvious Questions"